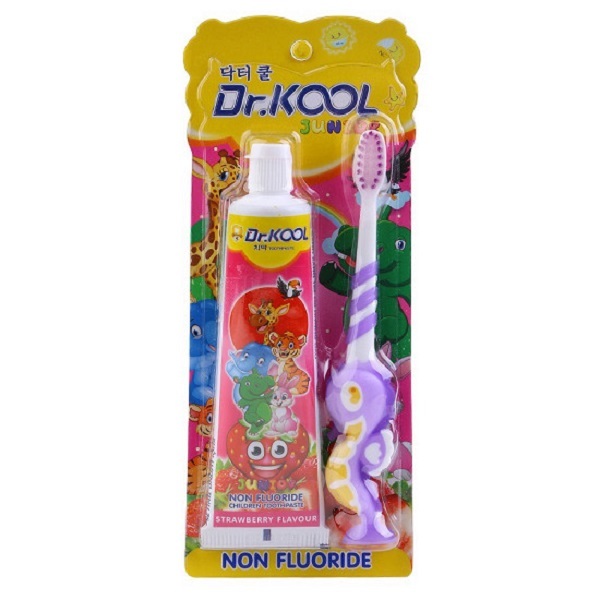 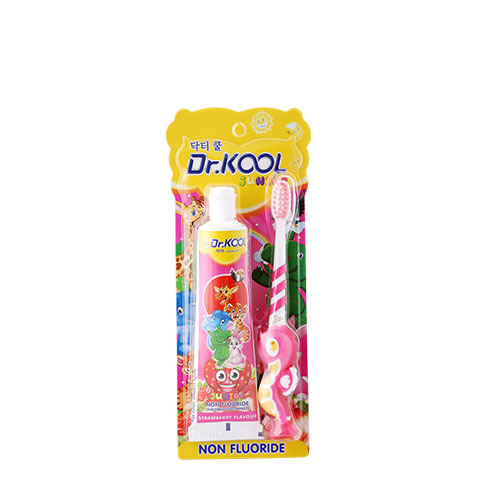 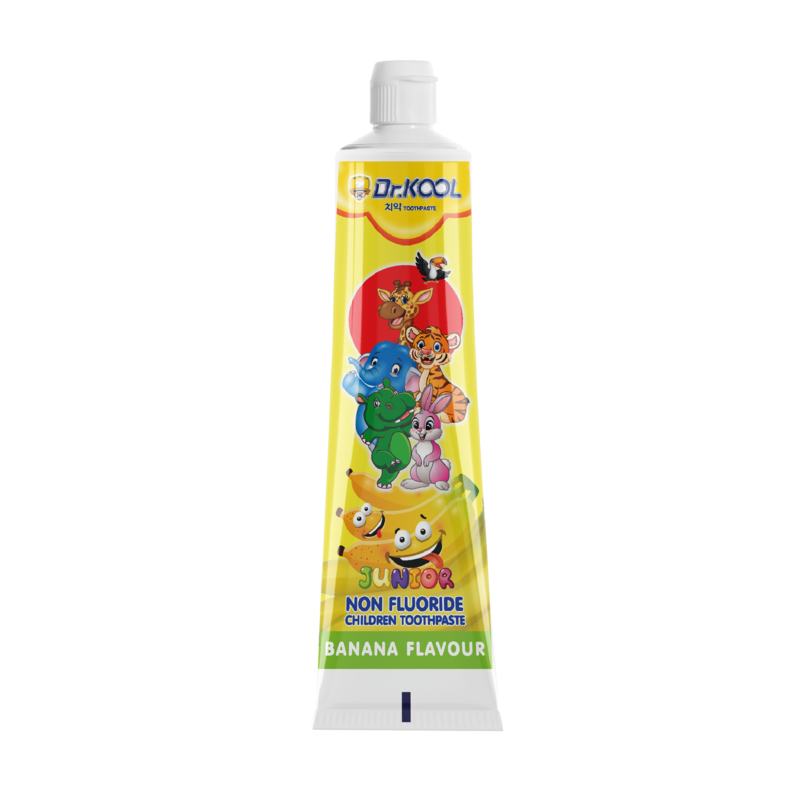 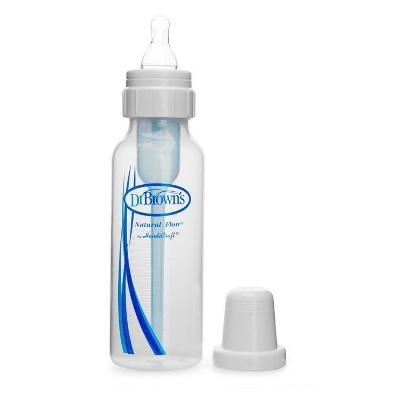 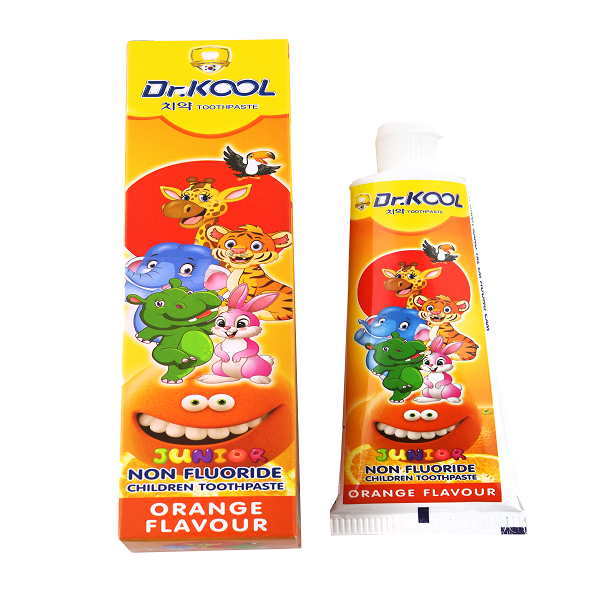 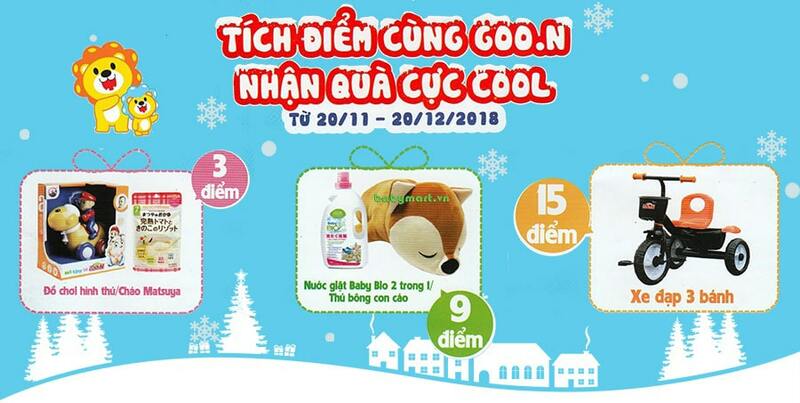 Toothpaste + Brush Dr Kool Strawberry safe without fluoride, prevent tooth decay and formula to help baby safety. 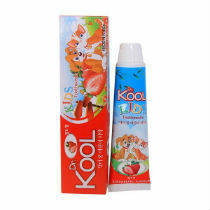 The xylitol component enhances the ability of the bacteria to effectively prevent tooth decay, a non-spicy recipe with natural fruit flavors, and encourages children to brush their teeth more often. 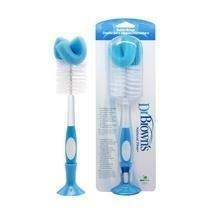 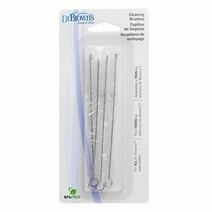 Soft bristle brushes make your baby more prone to toothache.